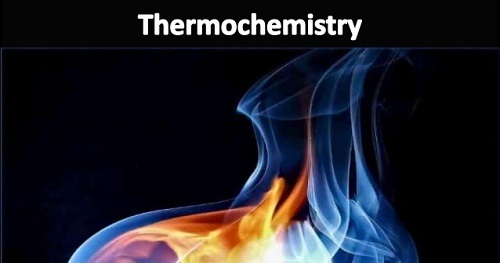 Thermochemistry: the study of the heat energy associated with chemical reactions and/or physical transformations. A reaction may release or absorb energy, and a phase change may do the same, such as in melting and boiling. Thermochemistry focuses on these energy changes, particularly on the system's energy exchange with its surroundings. Thermochemistry is useful in predicting reactant and product quantities throughout the course of a given reaction. Endothermic reactions absorb heat, while exothermic reactions release heat. Thermochemistry coalesces the concepts of thermodynamics with the concept of energy in the form of chemical bonds.